A new year brings with it new drink trends, and 2018 is no different. 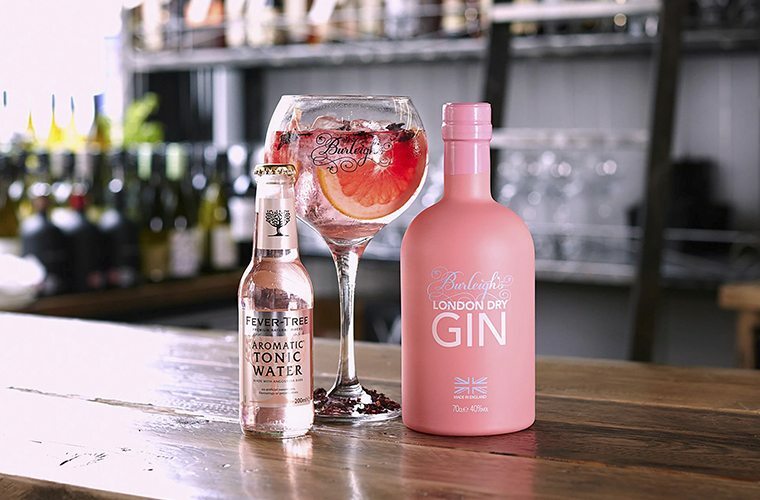 Whilst last year we saw the rise of the gin revolution, the return of classic cocktails and a surge in popularity of lower ABVs, this year it’s all about fermentation, pink gin and the mocktail. Read on to find out the drinks trends bars across the UK look set to serve up across the next 12 months. Craft beer has enjoyed a huge surge in popularity over recent months, and it doesn’t look likely that it will stop any time soon. 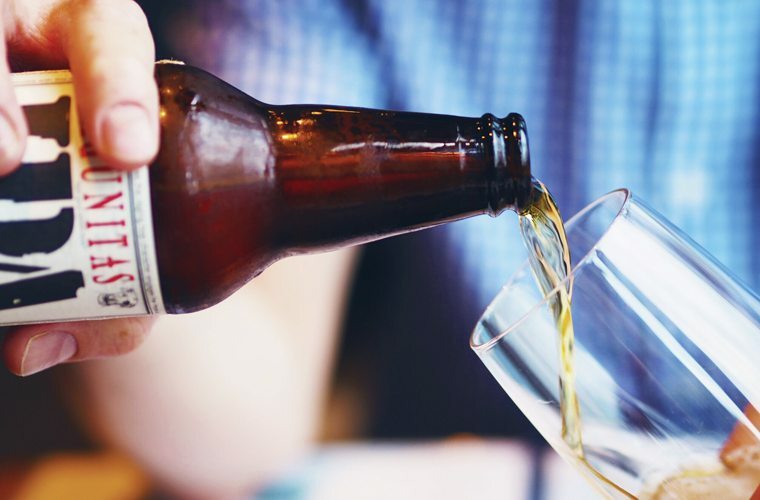 This is one trend that is becoming particularly popular with younger drinkers as Millennials show increased signs of favouring craft beers and ciders produced by small, independent distilleries. Forget alcohol-rich cocktails - this year, it’s all about the mocktail. 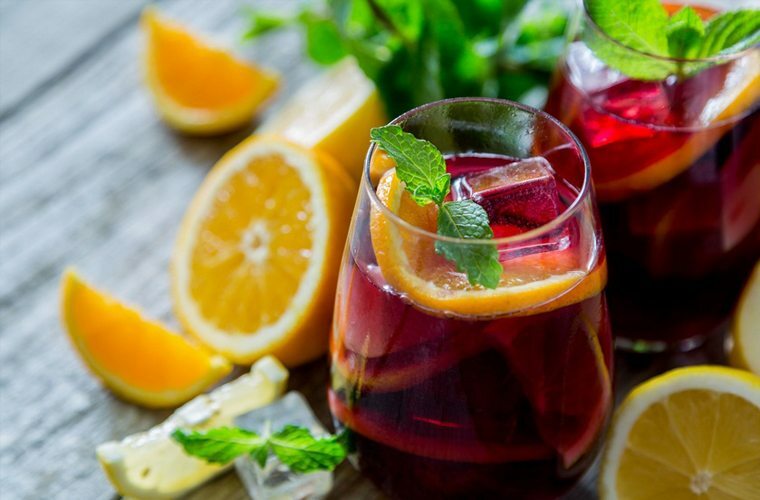 More and more of us are favouring non-alcoholic drinks over the boozy stuff, so it makes sense that the mocktail is well and truly back on the menu. And why shouldn’t it be? 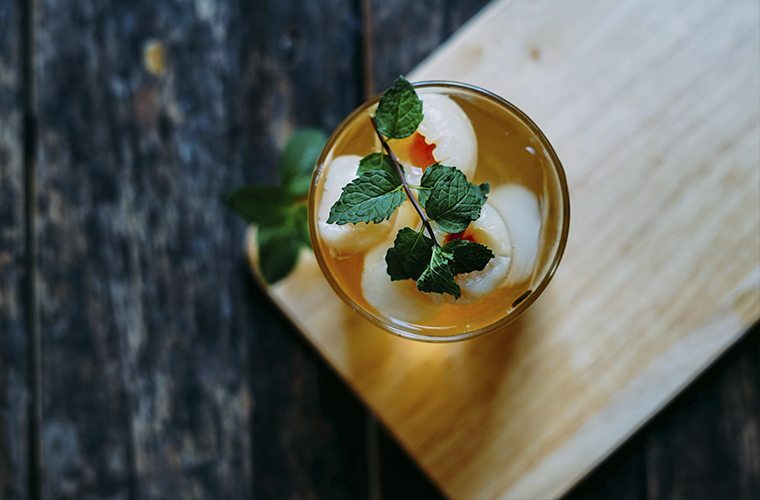 With many mocktails tasting just as delicious as their alcoholic counterparts, they make a great alternative to traditional options. 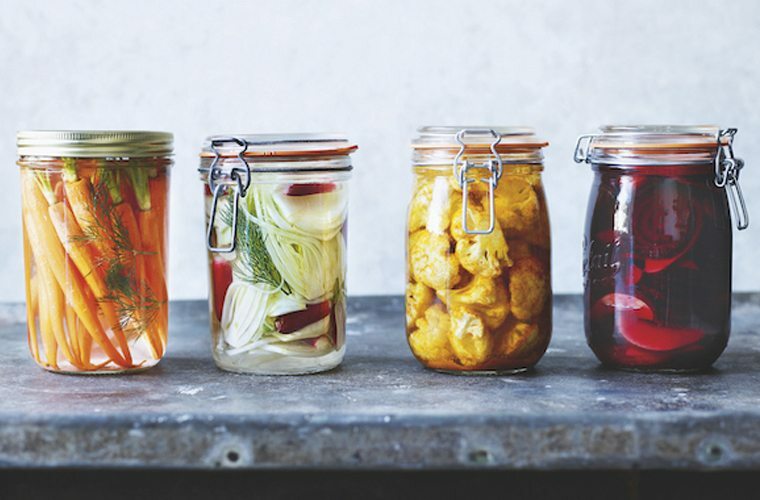 We have hipsters to thank for the popularity of fermented drinks, but research has also found that drinks of this type are actually brilliant for digestive health. 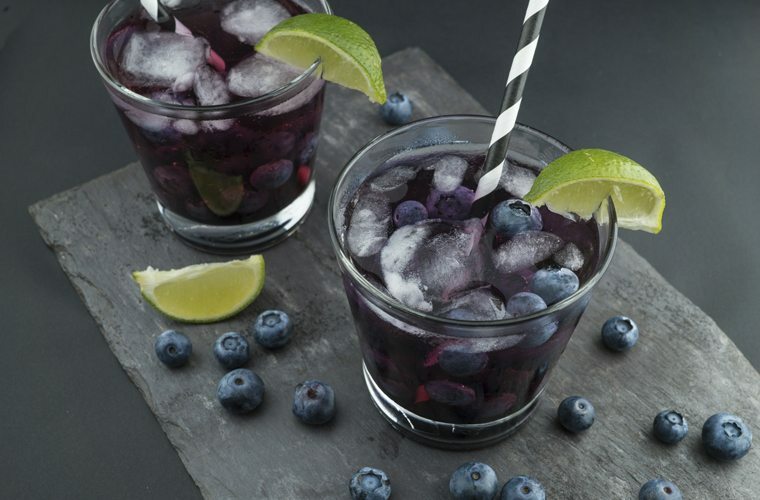 Full of antioxidants, vitamins and probiotics, these drinks are set to be popular this year as the health food (and drink) trend continues to go from strength to strength. Forget your standard Cosmopolitan or Martini; this year is all about show stopping, standout cocktails that cause a scene upon serving. Cocktails that come aglow with UV lights and LEDs are becoming increasingly popular, as are smoky liquid nitrogen cocktails and drinks that are set alight. This year, it’s all about the bells and whistles when it comes to cocktails – the more extravagant, the better in fact.